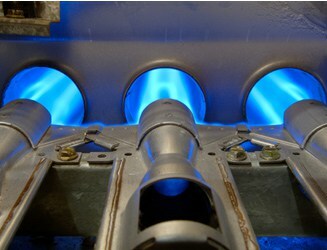 Problems with your home’s steam heating system? Before calling for help, try these measures. 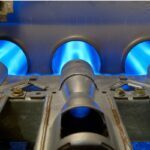 Types of hot water and steam heating systems vary, so if you are unsure of the proper maintenance of your system, it’s a good idea to hire a service person to teach you. With periodic care, these systems should operate virtually problem-free. When problems do occur, there are a few things you can handle yourself. 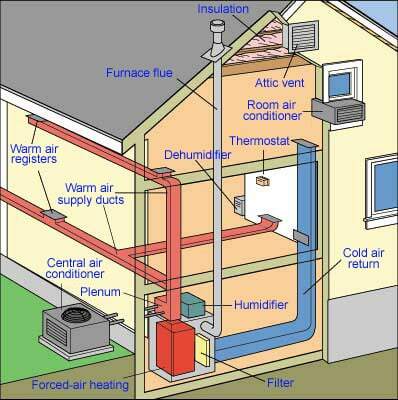 With a steam system, hammering noises may occur if the radiator isn’t sloped slightly. Place small shims beneath one end to slope the radiator toward the outflow. If the inlet valve leaks, the culprit is usually a worn valve-stem packing. 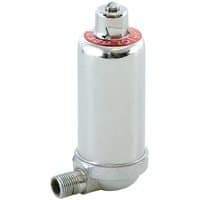 Repairing this involves draining water in the system until it drops below the valve and then dismantling the valve and replacing the packing (this is very similar to a faucet). If you don’t know how to drain water from the system, call a plumber or service person. In some cases, it makes sense to replace the valve. You can buy a replacement online for less than $10. 1Check the power at the master switch, circuit breaker, or fuse. 2Be sure the boiler is receiving fuel and that the fuel inlet valve is open. 4Bleed the air from the convectors by opening each air valve with a wrench until water squirts out. Catch the water in a bucket or bowl, and be prepared for the water being hot.